In the 21st century, it is essential to accept credit and debit card payments through your business. As fewer and fewer people carry cash, merchants need to be able to accept credit cards in order to drive sales. For merchants such as contractors, this can be difficult. However, Instabill has the perfect solution— contractor merchant accounts. Whether you provide carpentry services, landscaping, or any other kind of contracting service, Instabill can help you get up and running with credit card processing. Contact a live merchant account manager to learn more about the application process today. 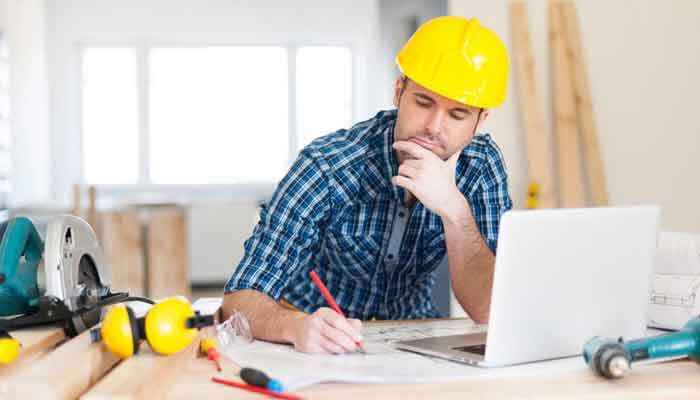 One of the industries that Instabill’s contractor merchant accounts work well with is carpentry. With our reliable credit card processing solutions, carpenters can take orders online and deliver their products to customers faster. Get in touch with a live representative by using the form on this page to learn more. Instabill also offers mobile merchant accounts that are perfect for contractors. Accept credit card payments on-the-go with your smartphone or tablet. Whenever you have an internet connection, you can charge customers’ credit cards right from your device and receive payment instantly. Learn more about mobile merchant accounts and our mobile credit card terminals to see if it’s the right option for you. Instabill is partnered with dozens of domestic and offshore acquiring banks, giving us the ability to provide customizable credit card processing solutions. Upon receiving your application, our merchant account managers assess your specific business needs and match you with a bank that’s eager to work with you.